For lovers of the center of Crans, spacious 5.5 room apartment with elevator that arrives directly into the apartment! Ref. 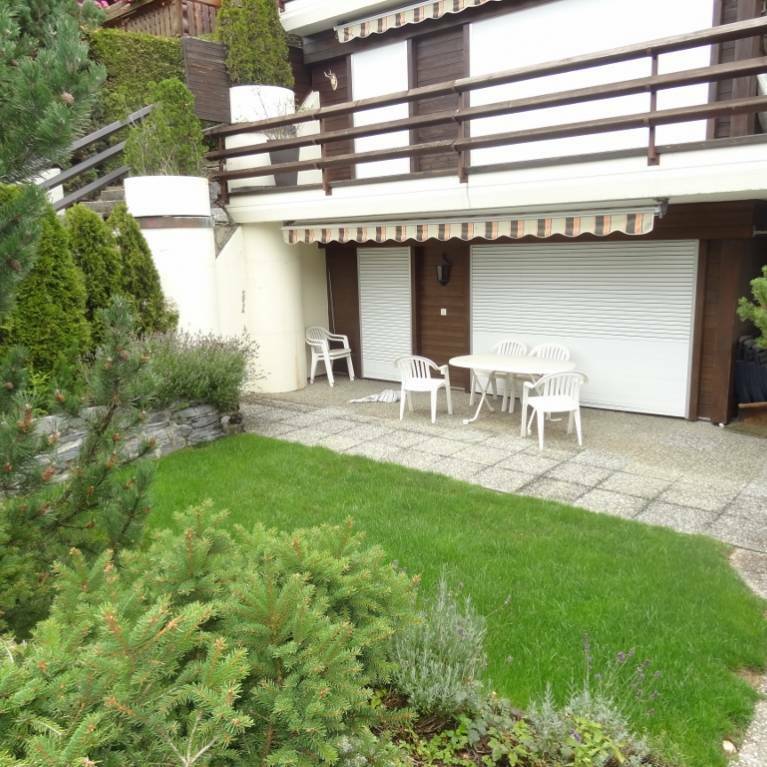 407: Very nice apartment of 80 m2 with a terrace of 45 m2 which enjoys a beautiful location near the center of Crans and all amenities. Environment sunny and very quiet ... Nice terrace sunny south facing garden! Inside parking space included. Location near the congress center of The Regent and the new international school! You will be seduced by this apartment of 4.5 rooms beautifully renovated! Ref. 410: Superb bright apartment of 4.5 rooms of about 90 m2 + about 8 m2 of south balcony on the attic top floor of this beautiful residence, completely renovated modern with the elevator that arrives directly into the apartment. It is located near the center of Crans and the large 18-hole golf course, in a quiet and sunny. Free shuttle nearby! Superb 4.5 room new building in 2016 with panoramic views! Superb set of 2 apartments of 3.5 rooms each with breathtaking views! 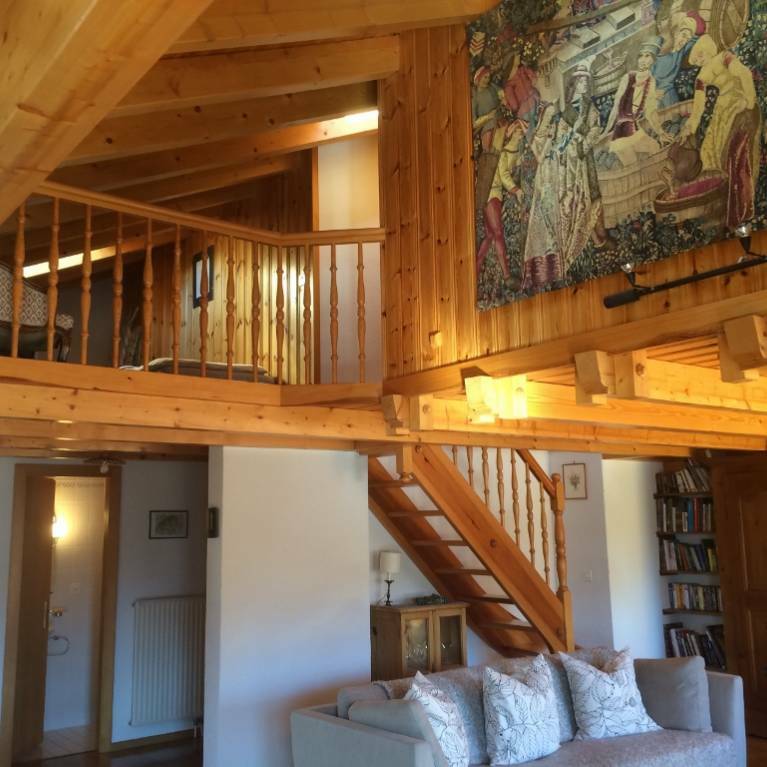 Superb chalet of 8.5 exceptional rooms in the center of Crans! Ref. 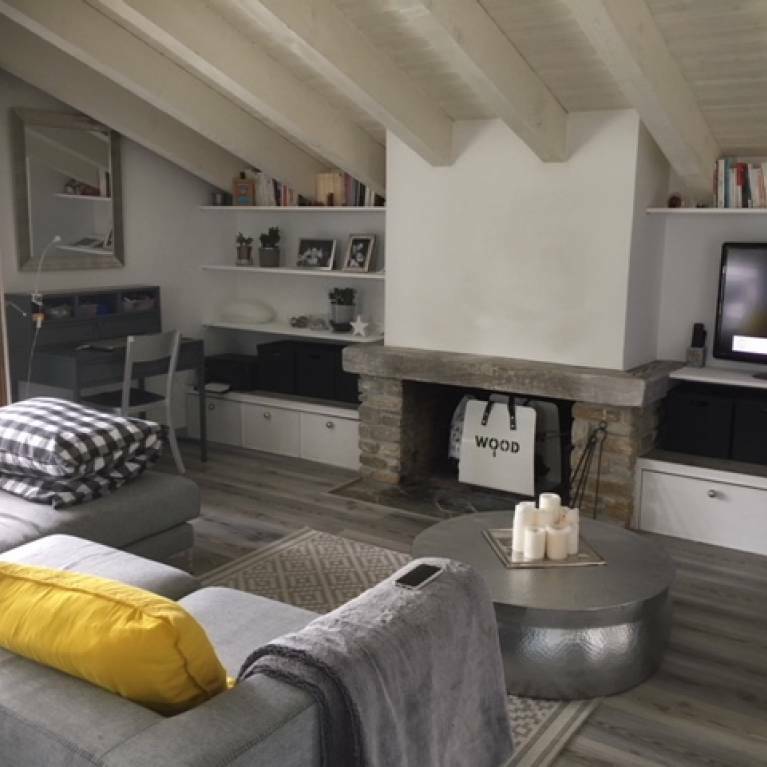 505: Beautiful apartment on 2 levels with 5 rooms + mezzanine in the attic - duplex - furnished in a small complex of approximately 158 m2 and 20 m2 balcony. BEAUTIFUL VIEW over the Alps. NEAR GOLF 18 HOLES. SITUATION VERY QUIET AND SUNNY. Garage box included. Ref. 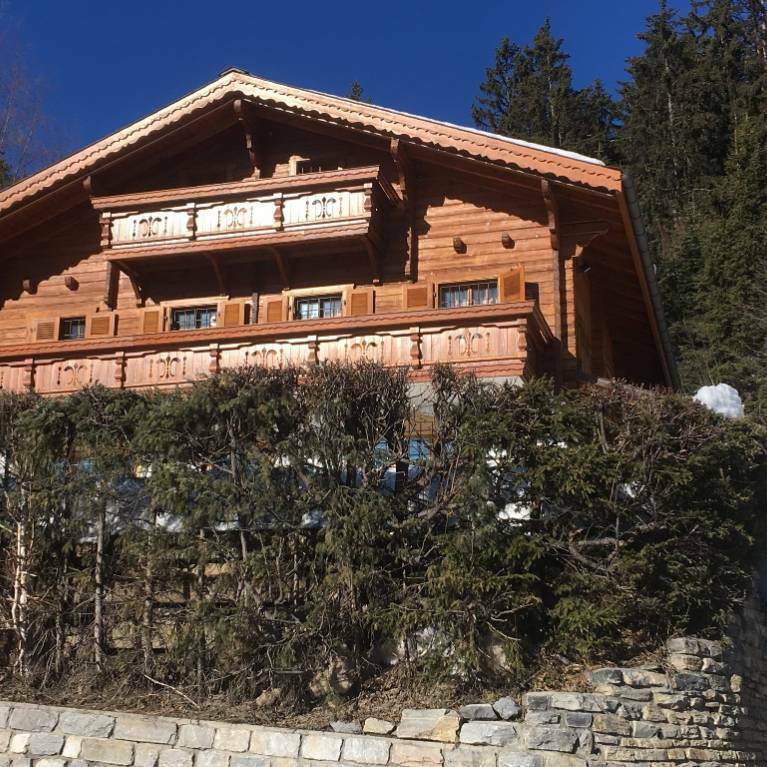 603: Superb individual chalet on 3 levels partially renovated in very good condition, of about 113 m2 with several balconies of 10 m2 and about 300 m2 of land, located on the road of Aminona, in a peaceful place. Oriented East-South-West, this chalet enjoys a PANORAMIC VIEW OF 180 ° and an optimal sunshine and all in a very calm environment. Box garage included. Heart stroke ! Beautiful apartment 4.5 p with a terrace / garden south, completely renovated with modern materials and cozy!